« Bowens going into liquidation? 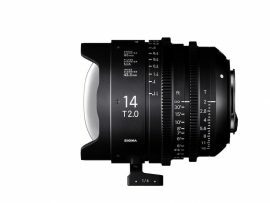 → Sigma announced pricing and availability of their new 14mm T2 FF and 135mm T2 FF cine prime lenses: $4,999.00 USD each, shipping will begin late July. 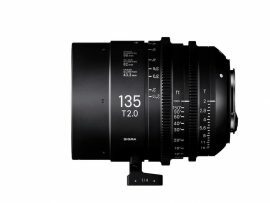 → New ALPA Macro Switar 5.6/105mm lens announced: this is a high-performance lens for image scales of 1:4 to 4:1 where you can optimize the specific image scale via a ring-operated floating element. 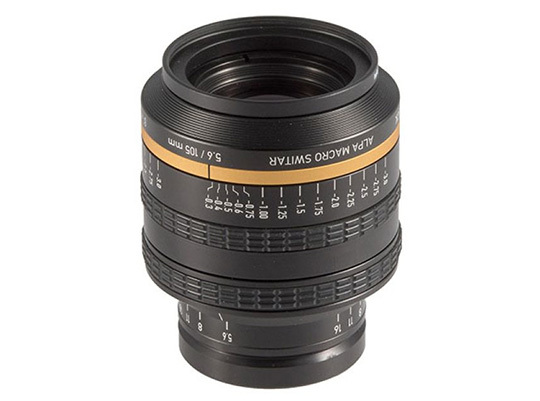 The lens can be mounted on the ALPA bellows system or fixed mounts for exact reproduction. See what the lens is capable of in this post. 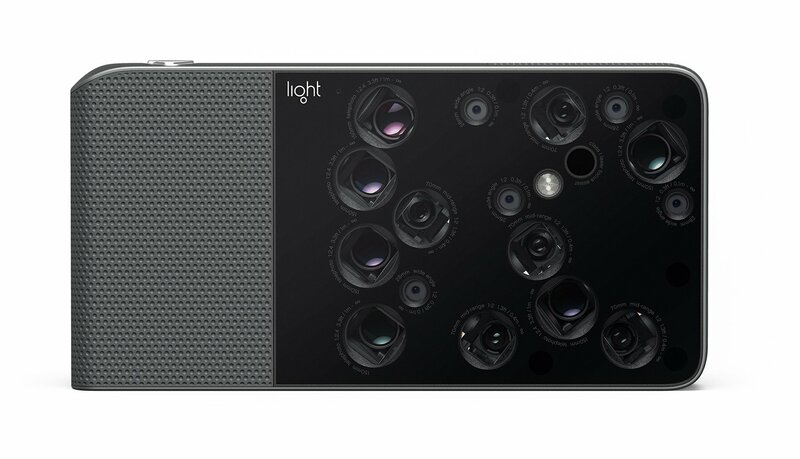 → The Light L16 camera is now shipping. This entry was posted in Alpa, Fuji, Leica, Nikon, Sigma, Sony and tagged Light L16 camera, What else is new?. Bookmark the permalink. Trackbacks are closed, but you can post a comment.